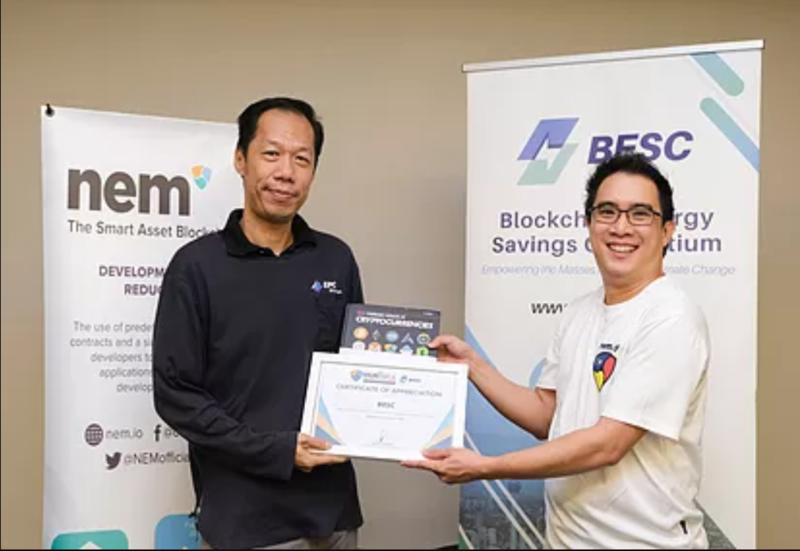 Bankrolled by 1337 Ventures, BESC run by EPC Blockchain is a new startup that aims to encourage the masses to mitigate climate change by allowing crowdfunding for energy-saving projects collectively, while on the corporate side, give monetary incentives for small and large corporations to reduce energy consumption. The blockchain allows its corporate customers to track their energy consumption, and based on those figures, monetise on their carbon emission savings by turning it into carbon credits. The platform aggregates small projects to sell them collectively on the international market, allowing for even small projects to be bankrolled f0r their efforts into reducing carbon emissions.